New Years Eve will be rocking this year! The prestigious inaugural music festival Ozzfest, has announced a special New Years Eve show set to take place at the Forum in Los Angeles, CA. Ozzy Osbourne, Marilyn Manson, Rob Zombie, Jonathan Davis, and Body Count have been announced as a part of the initial lineup. There will also be a second stage, with its lineup to be announced at a later date and tickets will go on sale Friday, October 26th. According to the PRP, Ozzy Osbourne and his wife Sharon Osbourne commented on the recently announced gig. Osbourne hinted earlier this year that the festival could have made its way to New York, giving fans the opportunity to respond back to the question via Facebook. The festival has been around for over 20 years, starting in 1996. It has curated noteworthy lineups year after year with previous performers including Prophets of Rage, Evanescence, Korn, and Tool. The man of the hour, Ozzy Osbourne, recently had to reschedule his last few shows on the North American leg of his “NO MORE TOURS 2” due to multiple infections in his right hand. The shows have been rescheduled into 2019. 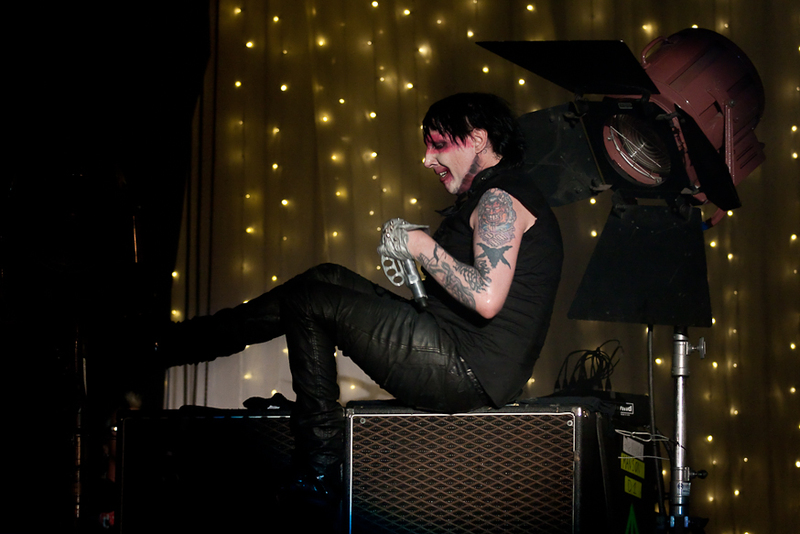 Fellow Ozzfest performer Marilyn Manson also sought medical attention after recently collapsing on stage, ending his set early. UPDATE: Ozzfest has announced its lineup for the second stage at the New Years Eve show. According to the PRP, Zakk Sabbath, DevilDriver, and Wednesday 13 have been announced as performers to take the second stage located outside The Forum.